It was a beautiful meeting of the minds that made this partnership a reality. Habitat for Humanity Fonthill Manager Jodi Krah and Jane met at a BIA breakfast meeting and with a shared affinity for giving back to the community they found the perfect way to merge their talents and stores. 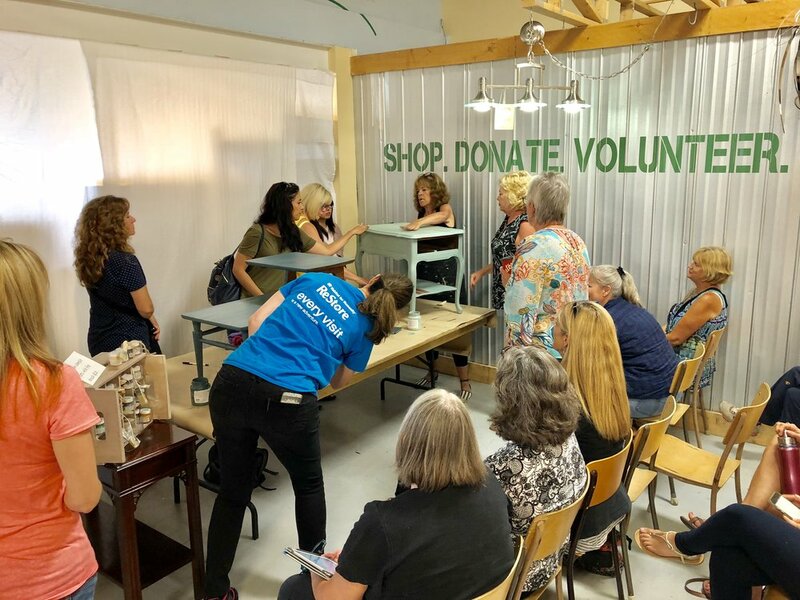 They worked together to create a roster of fantastic demos to educate the public on how to recycle, repurpose and relove their furniture pieces, whether those pieces are already in their home or new pieces found at the Habitat for Humanity Restore. 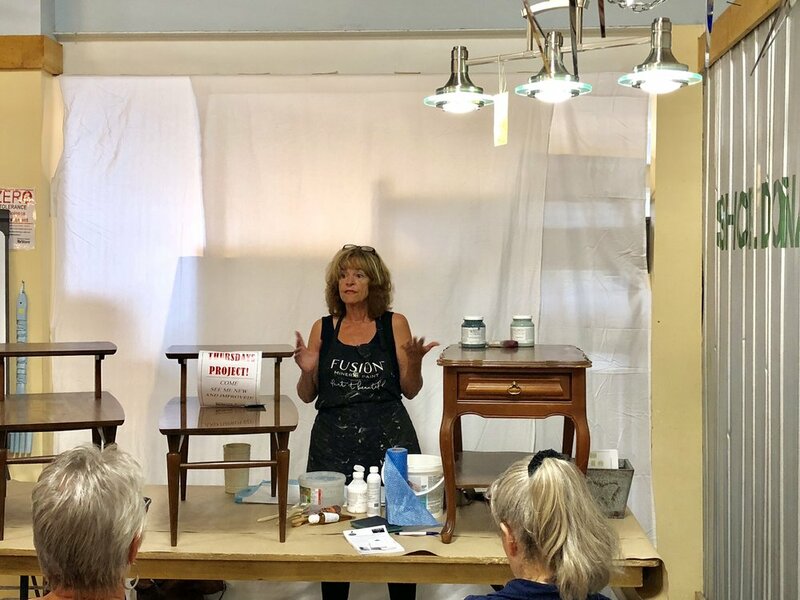 Over 5 weeks in August Jane visited the Fonthill restore to demonstrate one of a number of different aspects involved in refreshing your furniture and décor pieces with Fusion Mineral Paint. 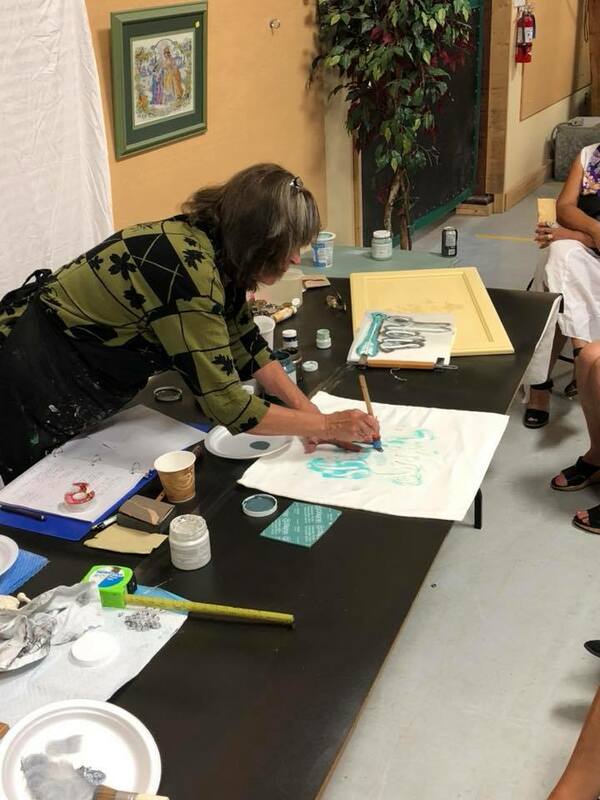 She taught the participants how to go from prep & paint to finish, ways to add unique details with waxes and glazes, and how to tackle painting their kitchen cabinets to provide an affordable upgrade to their home. With Fusion Mineral Paint products Jane inspired the attendees to find ways to relove their pieces and refresh them for their homes. 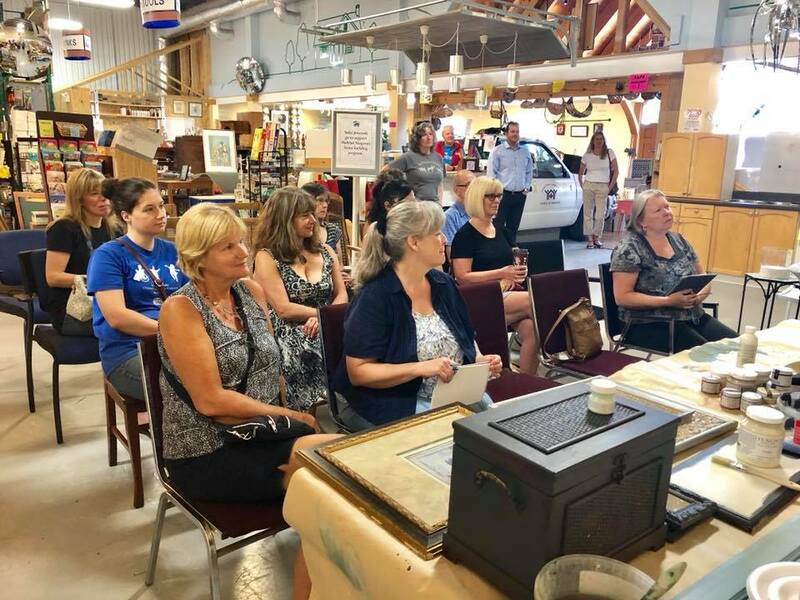 Jane will continue to work with Habitat for Humanity Fonthill by refreshing a new piece on a regular basis; some of these pieces may be used for Auctions or resale in the store, be sure to pop in regularly to see those pieces. New donated pieces arrive each day at the Restore and the best pieces often only last an hour on the floor as evidenced by a piece that Jodi brought out on a dolly for display and was snapped up by a demonstration attendee before it was even unloaded from the dolly! As always be sure to visit the store very regularly so you don’t miss out on one of these stunning pieces. 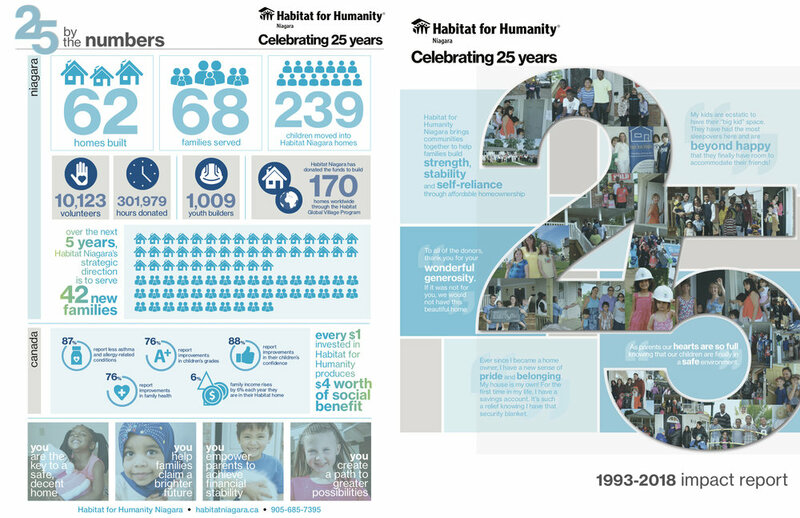 See below for some images from the demonstrations and Habitat for Humanity by the Numbers!